The Rebel Sweetheart. : Freebie Alert | #NationalPamperingDay. The long wait will finally be over as Nailaholics Nail Salon and Spa welcomes you once again tomorrow, October 17, 2017, for another real pampering treat at the celebration of the National Pampering Day. 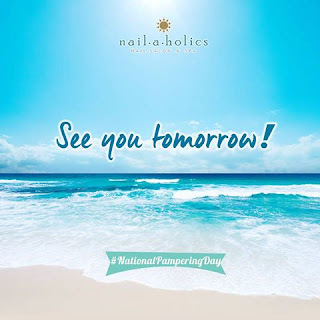 “With all the preparations we’ve made, we are very excited to welcome everyone tomorrow and make them feel that they deserve real pampering” said Arvin Amaro, Marketing Head of Nailaholics Nail Salon and Spa. This is a once a year treat only from the number one pampering destination in the Philippines – Nailaholics. Visit www.nailaholics.com to check their services and find the branch nearest you. Get updates through their Facebook Page Nailaholics Nail Salon and Spa, Twitter @nailaholics and Instagram @nailaholics. I did NOT know that today was National Pampering Day! Totally missed the boat on that one LOL I would have hired a sitter and gone for a pedicure, for sure!!! 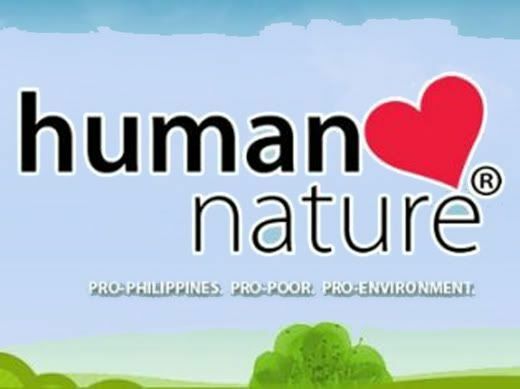 Wow!This is really interesting and exciting pampering event for mommies out there. I hope I get a chance to try this. Foodie Goodie | Meat-ing Meat Buffet. Foodie Goodie | Budae Jjigae. The Best Way to Build Your Makeup Kit for Less. How Working From Home Can Get You Out of Debt. How To Advance Your Yoga Practice.